About O’Keefe Kelly D’Elia: I live in Flagler County, Florida with my spouse and partner-in-all-things and our 3 children. I completed my midwifery apprenticeship in 2010 in Miami and have attended over 120 births. I have worked as a labor and postpartum doula and midwife’s assistant. I’m proud to say I’ve made a career of volunteer work as well, working with many non-profits. I’m currently halfway through an RN program (eventually pursuing my CNM) and between parenting and studenting I devote as much time as I can to birth justice and human rights activism. My current project is to create a full spectrum doula organization in Florida. The goal is to organize and train volunteers. Full spectrum doulas provide compassionate support to those exercising their autonomy in the full spectrum of reproductive experiences, including abortion. For anyone interested in joining or helping to create this group please contact me at fullspectrumflorida@gmail.com. Both ends of my candle were lit by contrasting forces- my own positive, empowering birth experiences and my awareness of the dishonest, condescending and abusive way that birth is commonly practiced in our culture. As an individual and a member of a community I want to do everything I can to support parents in achieving what they envision, the experience that gives them confidence and strength to raise their families independent and interconnected. I have always identified as a radicalized individual, but only because what seems plainly true to me is thwarted by the forces of the culture I live in. I advocate for all persons at all times to have the right to choose how, where, with whom and whether to have a child. I believe love makes a family, period. I believe all persons should have the resources they need to survive and thrive but that our current system is designed to deny that to most. I believe language has a powerful influence on how we perceive and treat others. I believe that the struggles of women, of persons living (and working) in poverty, of LGBTQ persons, of persons of color- are all connected. I strive to live these beliefs every day and they guide my choices and work. My bedrock belief is that bringing a child into the world is a family event. Pregnancy, labor and birth are powerful forces in the creation of a parent/s and a community. Whether positive or negative, the experience ripples outward. I also believe deeply that there is more than one “right” way to do anything. That includes pregnancy, labor, birth, parenting. I do not judge others for the informed choices they make. My job is to make sure they are educated, empowered and uncoerced. Too often I see fear, misinformation and disrespectful treatment used to create uncertainty, regret and ultimately powerlessness in those who should be supported to take power over their lives. For anyone to whom it is not given freely, taking power over our lives and choices- including the families we create- is a radical act. Sharing knowledge. Witnessing moments of transformation. Being called to guard and support a person in a time of vulnerability. All of these are a doula’s privilege and honor. That for every person the experience would be joyful, empowering and freely chosen. Eyes and heart wide open. Awesome! 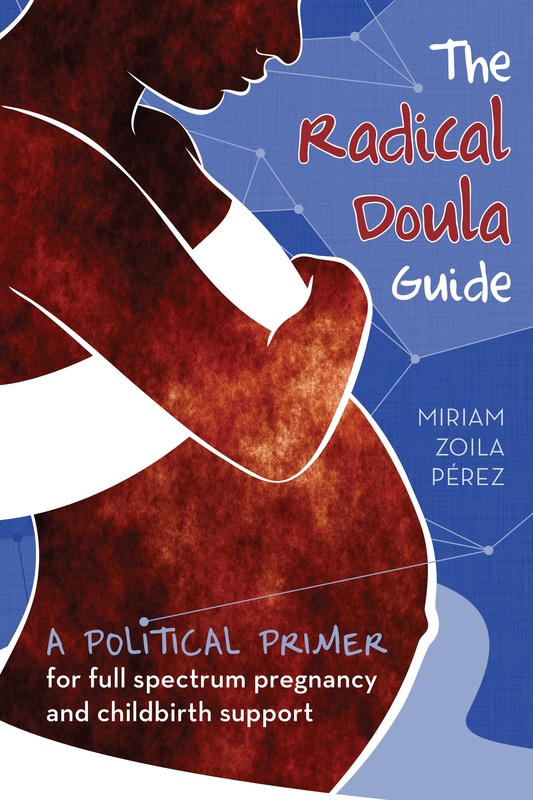 I wish you could be my doula!